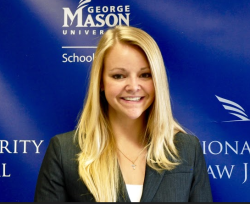 Lynzi Maas is a third year law student pursuing a concentration in Homeland and National Security Law. She is originally from Northern Colorado and graduated with Honors and distinction from the University of Denver, where she earned a B.A. in Criminology and Legal Studies. She has a background in law enforcement, which includes internships with both local and federal law enforcement agencies, and is currently a legal intern with the United States Department of Justice, where she hopes to pursue a career next fall. 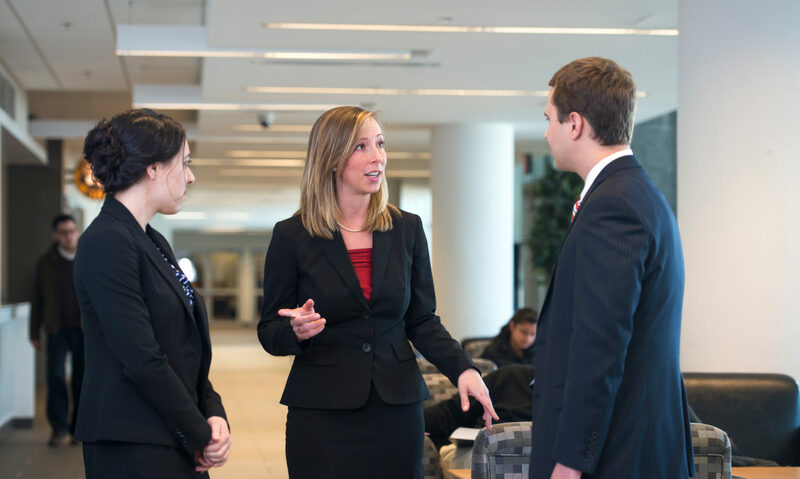 In addition to serving as the National Security Law Journal’s Managing Editor, she also serves as Chair of the Moot Court Board’s Upper Class Competition and is a member of the Moot Court Board’s Nationals Team.